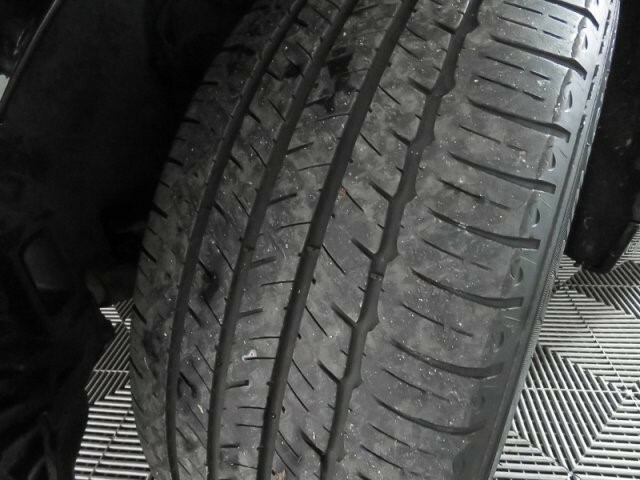 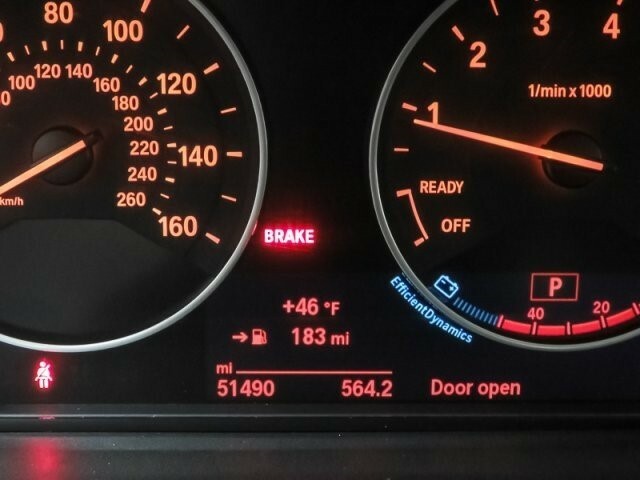 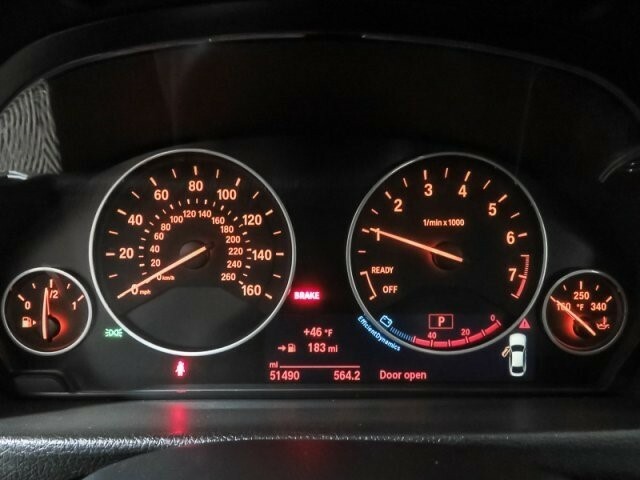 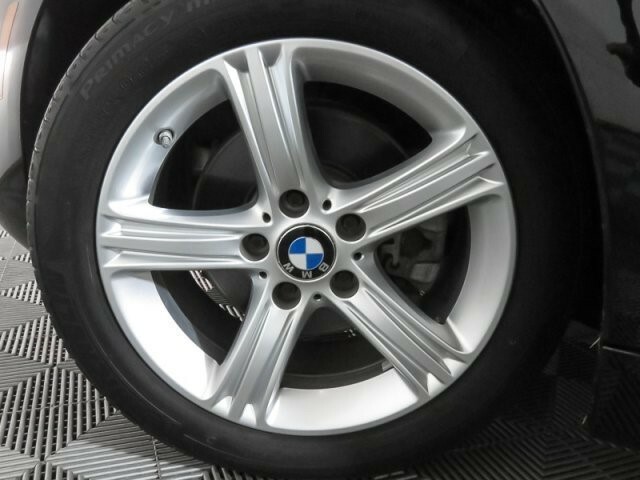 BMW Certified, ONLY 51,490 Miles! 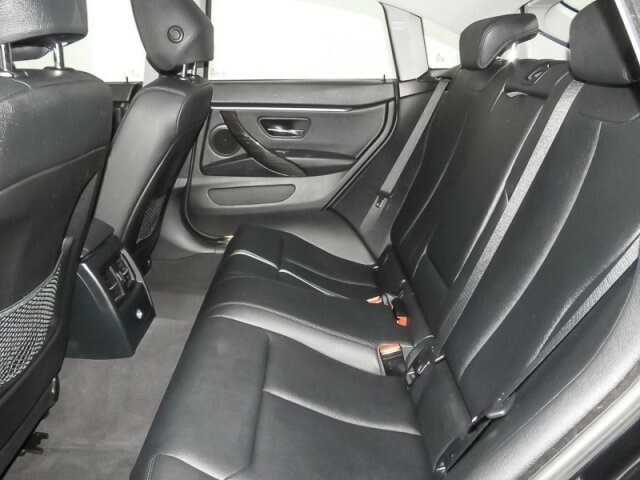 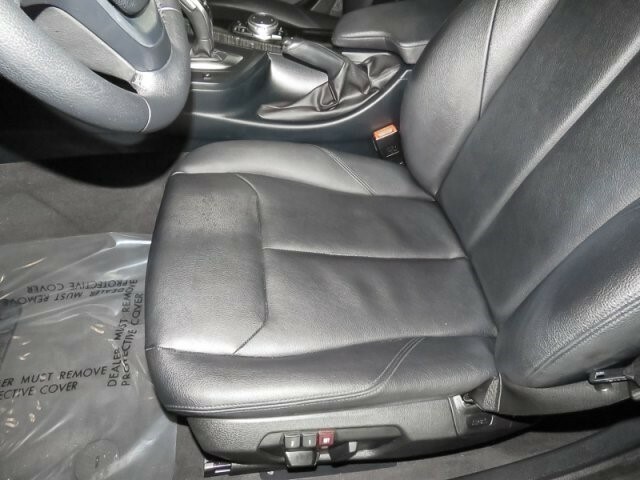 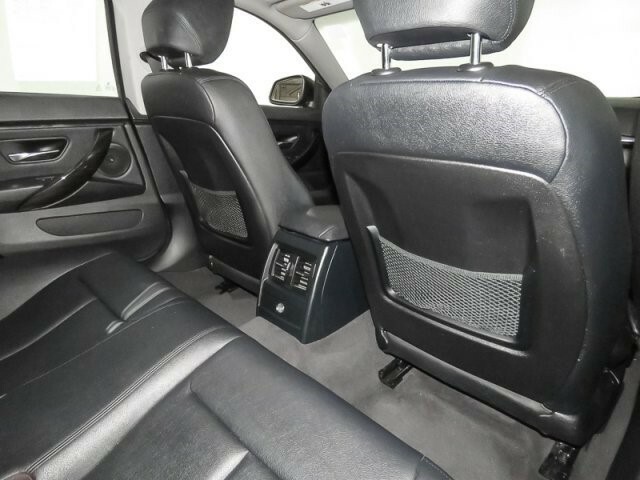 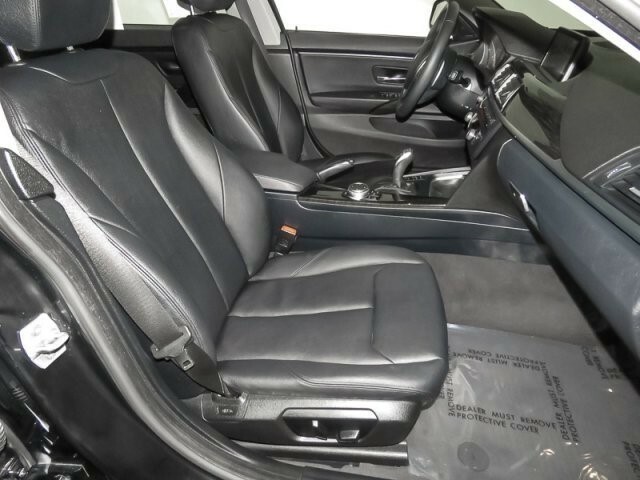 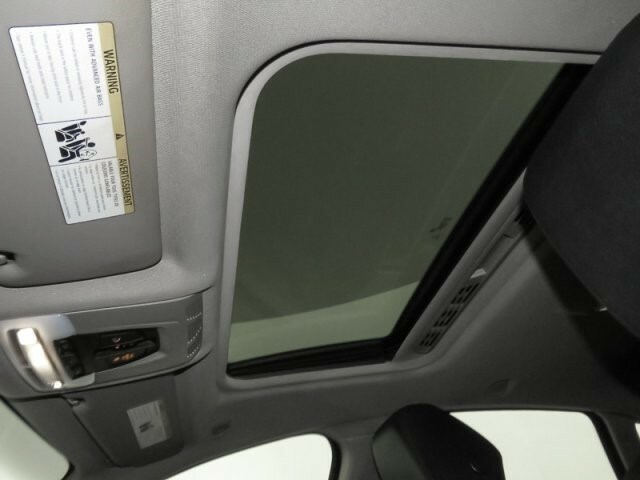 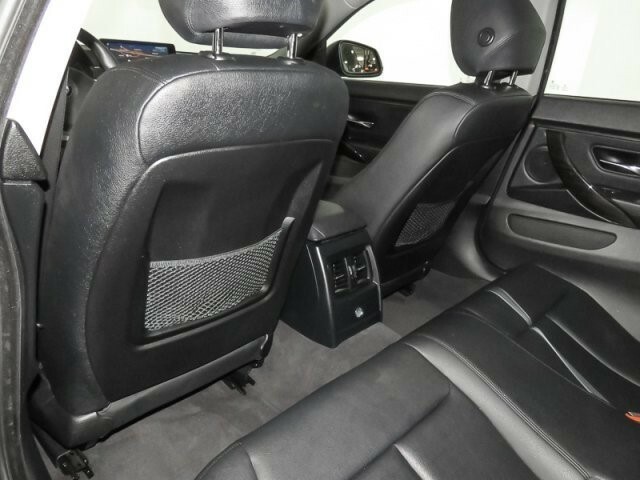 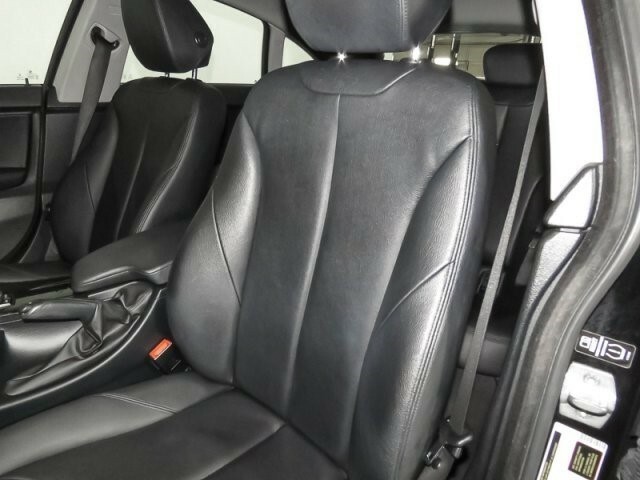 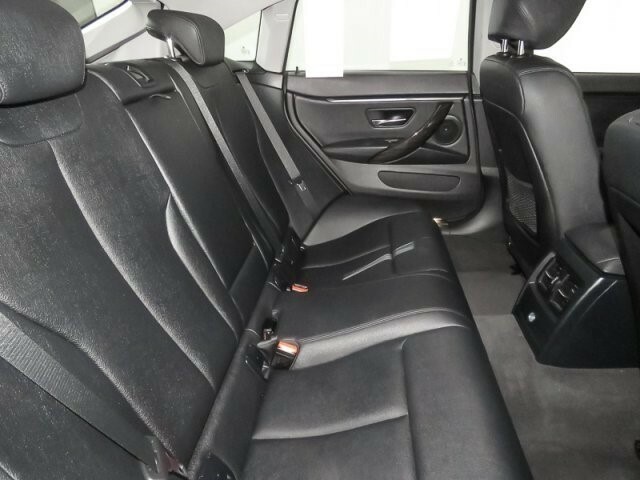 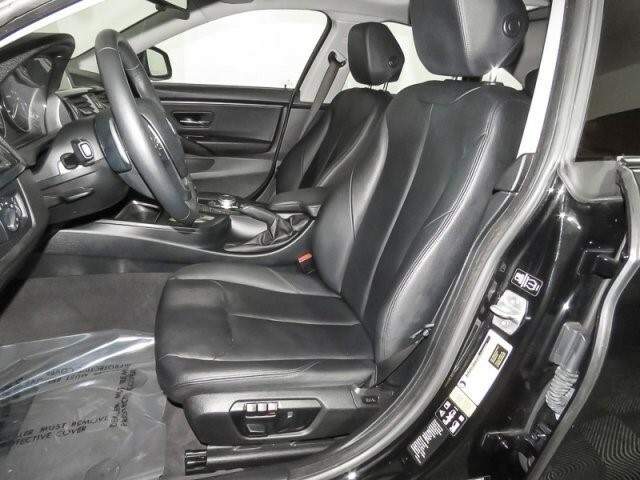 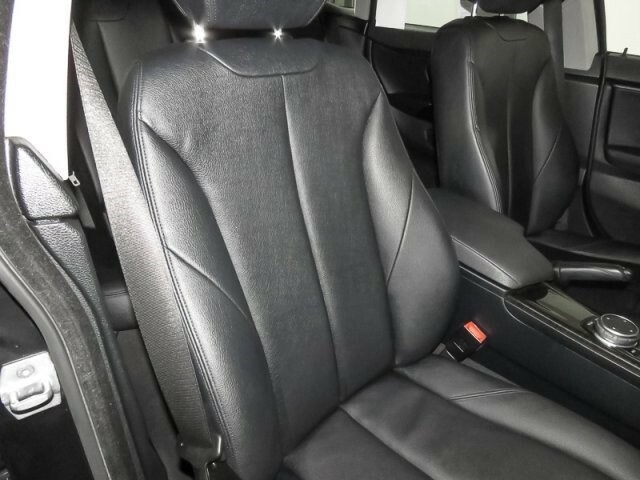 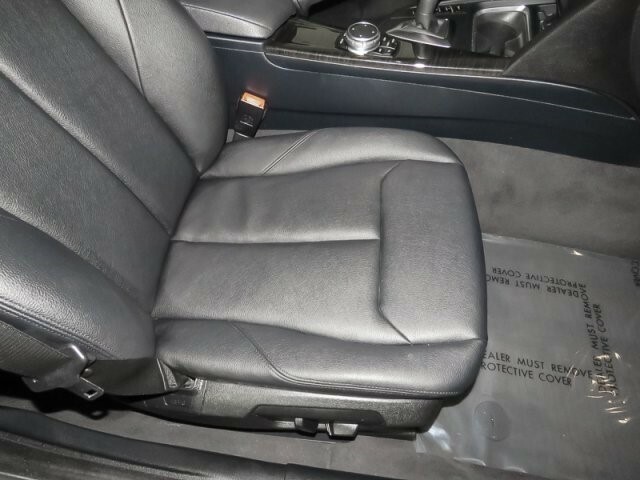 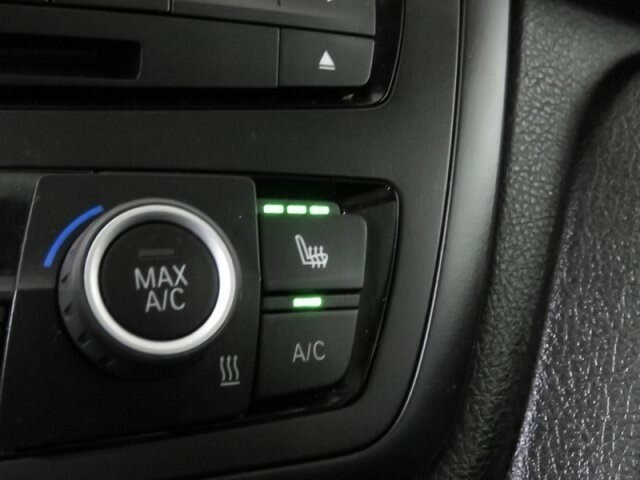 NAV, Sunroof, Heated Seats, All Wheel Drive, Rear Air, Power Liftgate, Turbo, NAVIGATION SYSTEM W/TOUCHPAD, HEATED FRONT SEATS, Alloy Wheels, DRIVER ASSISTANCE PACKAGE. 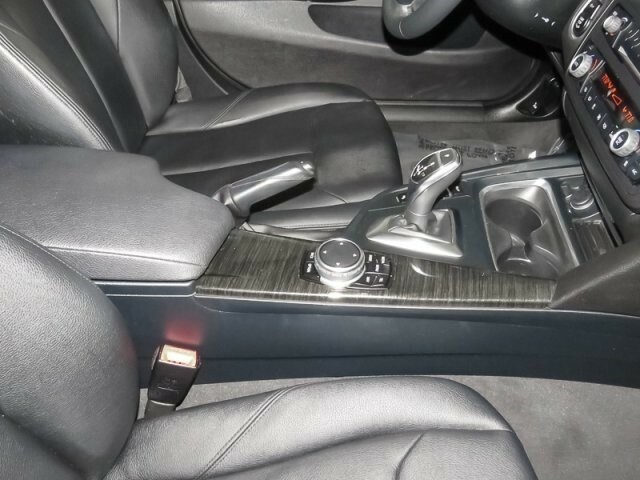 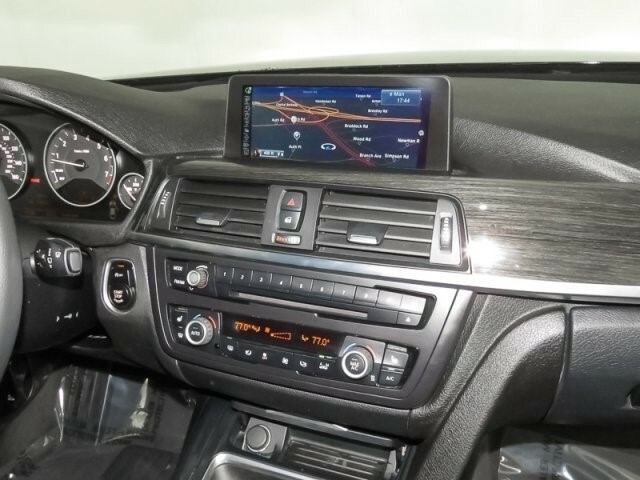 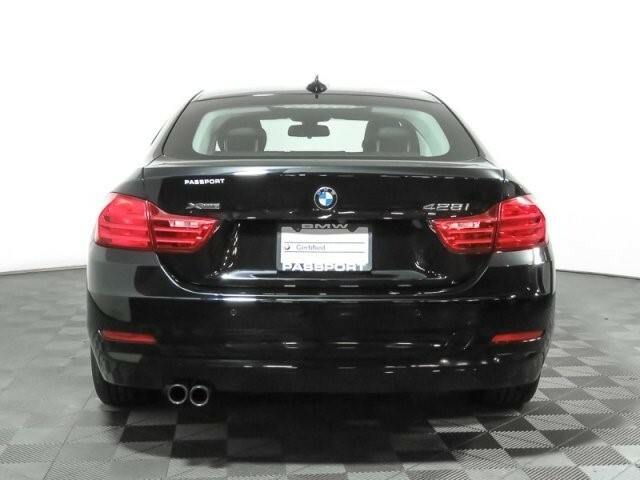 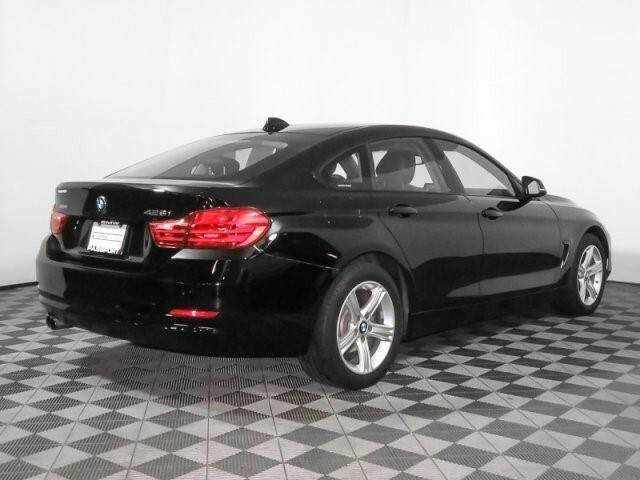 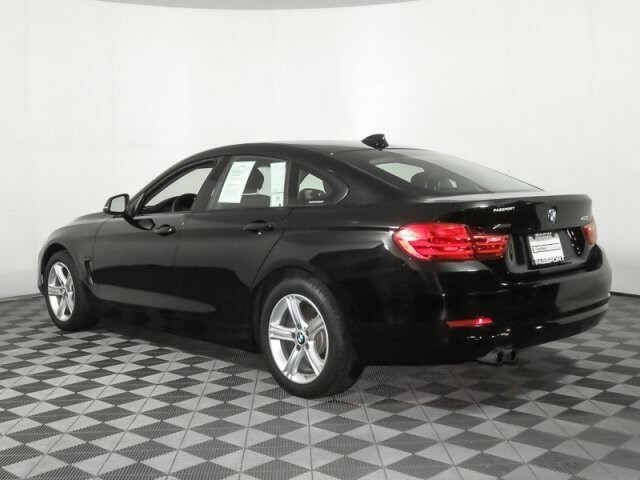 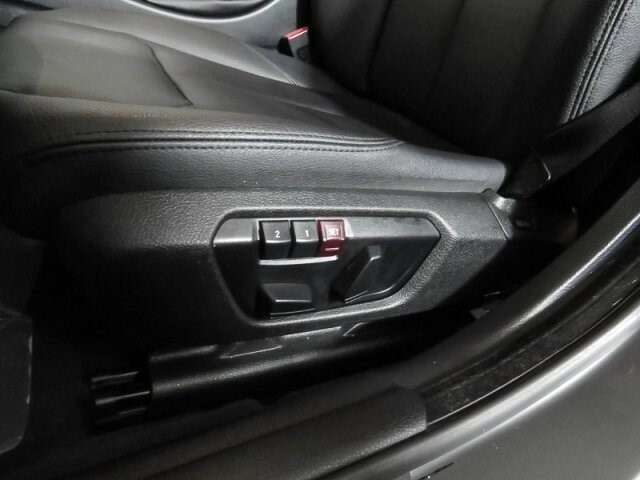 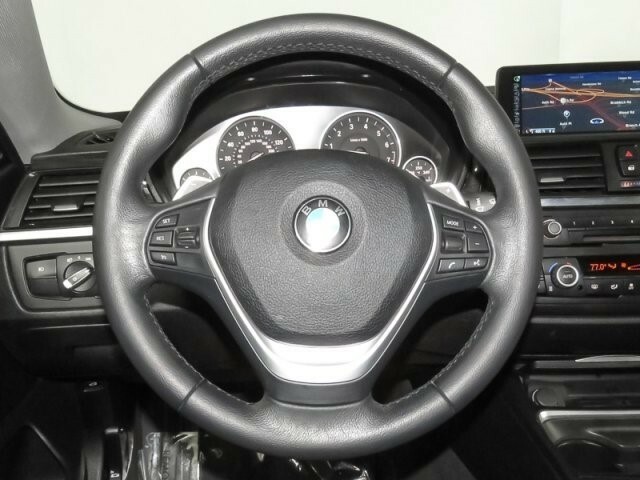 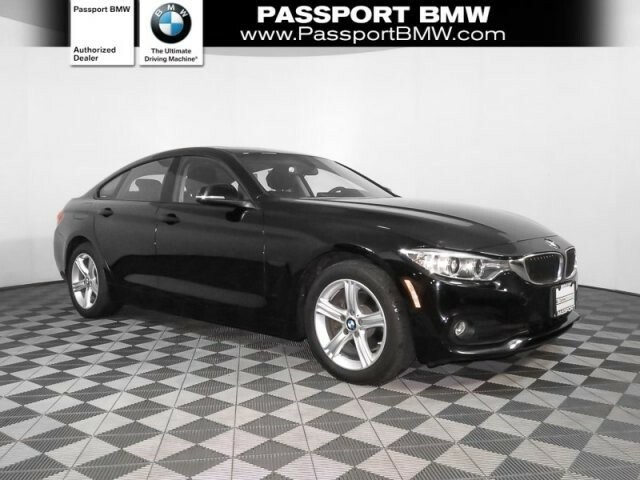 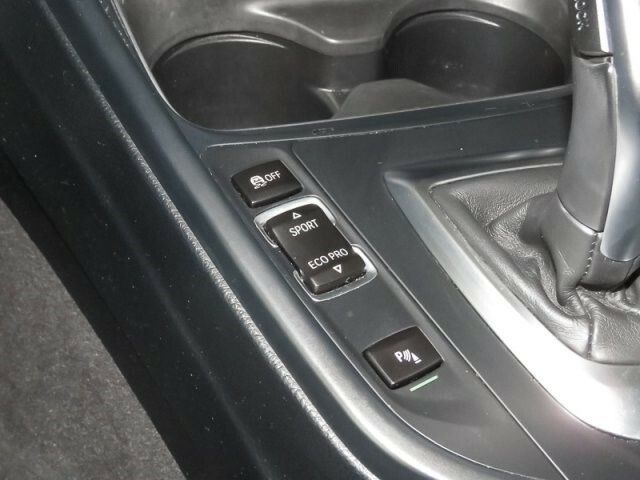 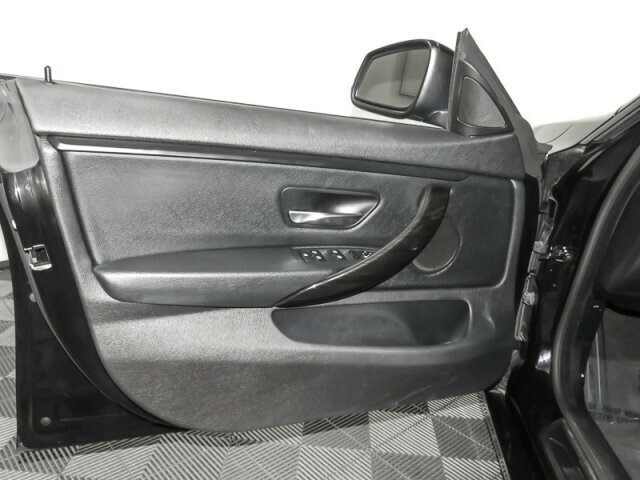 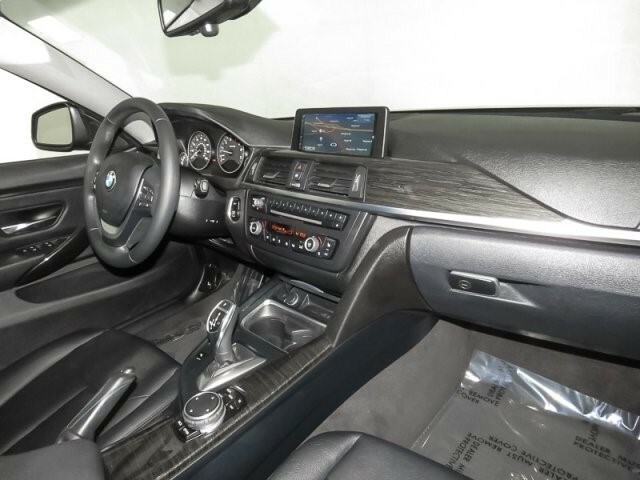 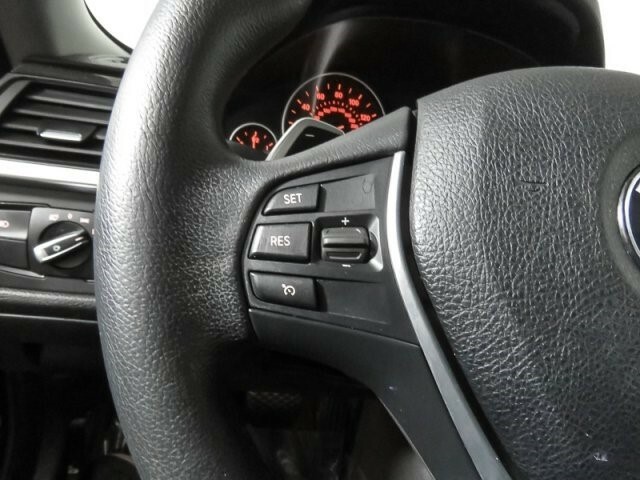 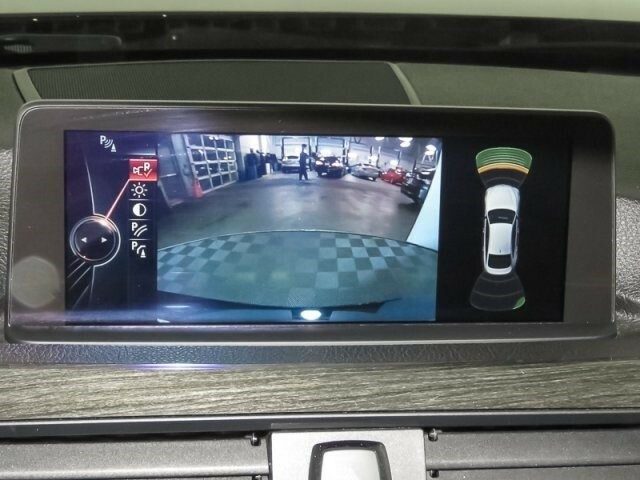 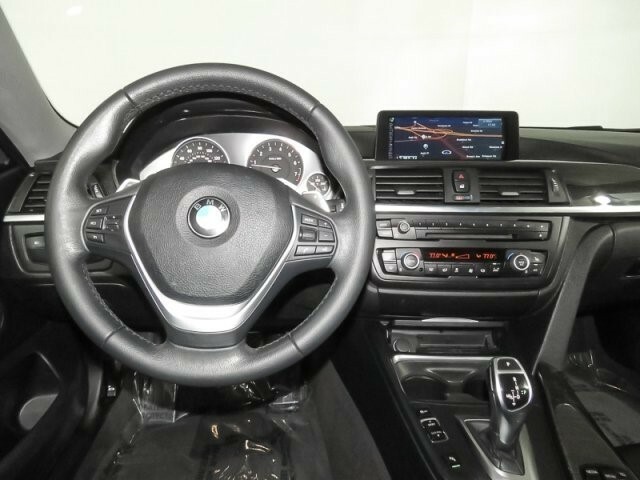 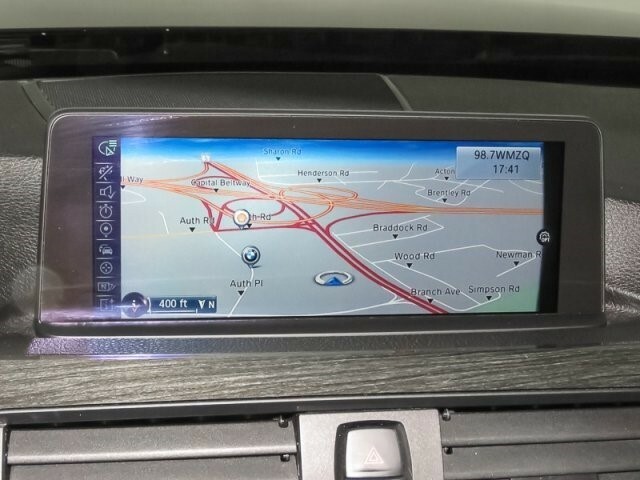 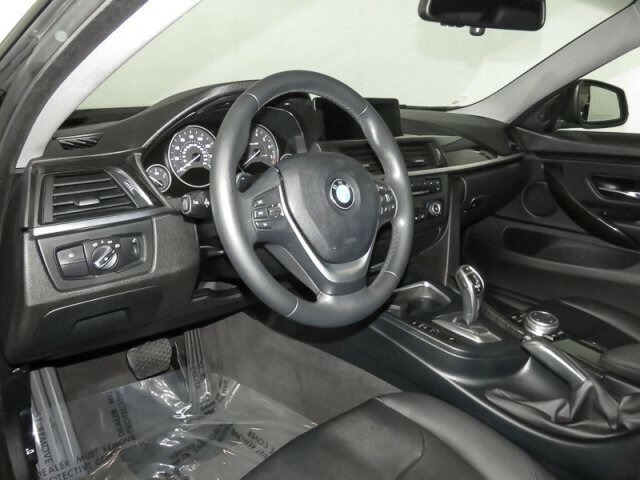 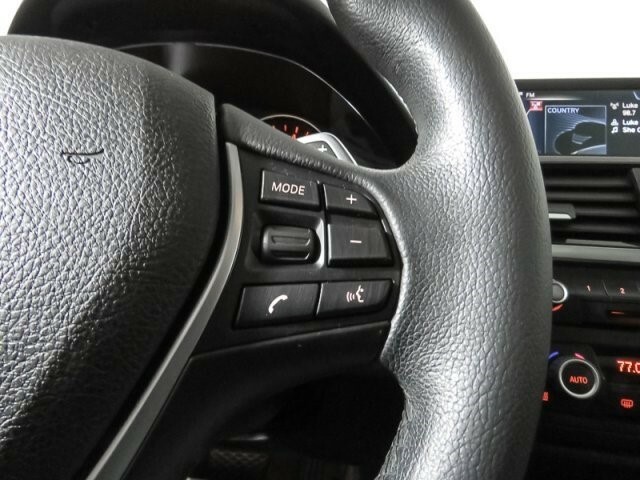 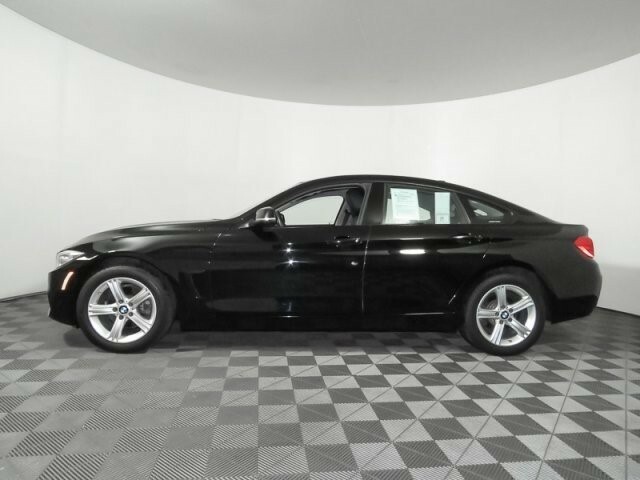 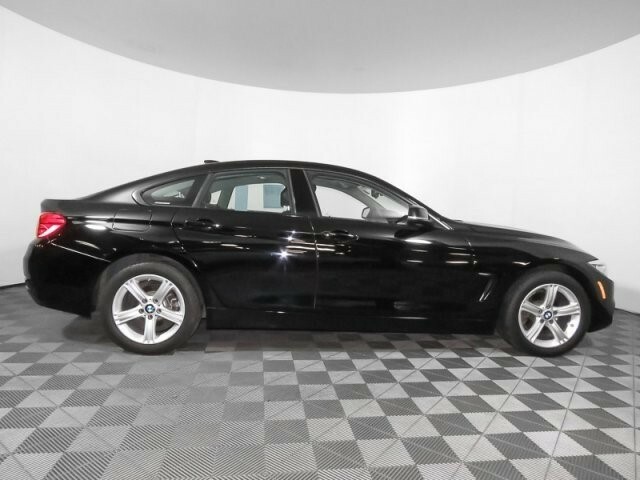 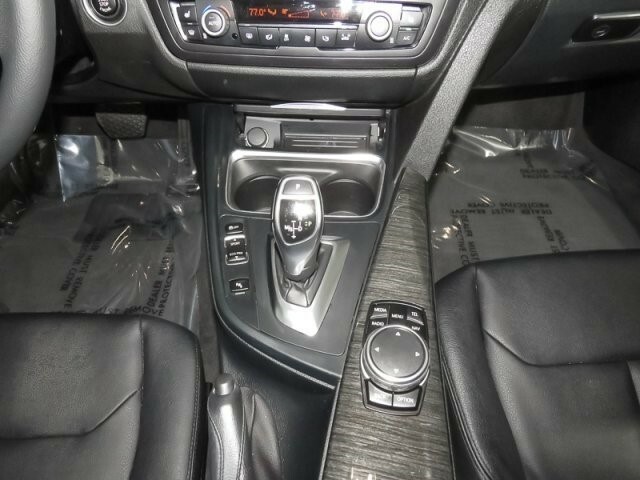 NAVIGATION SYSTEM W/TOUCHPAD Remote Services, Advanced Real-Time Traffic Information, BMW Online & BMW Apps, Instrument Cluster w/Extended Contents, DRIVER ASSISTANCE PACKAGE Rear View Camera, Park Distance Control, HEATED FRONT SEATS. 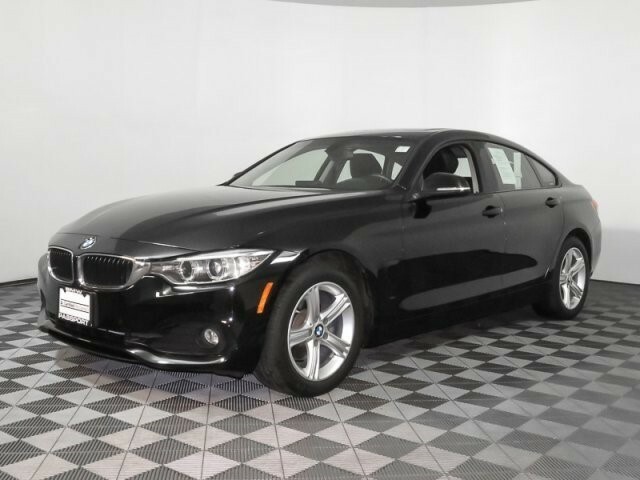 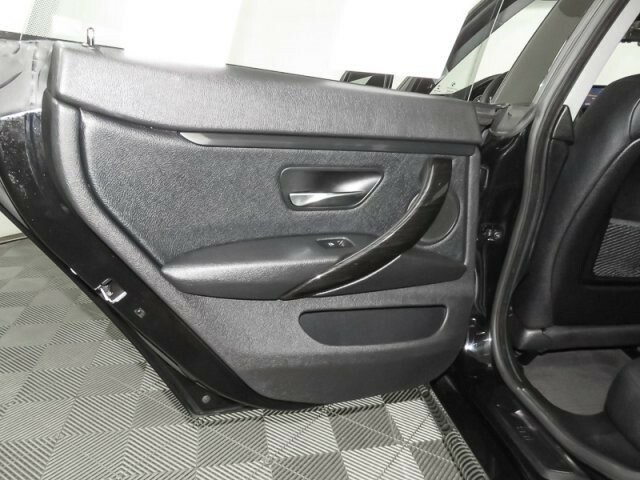 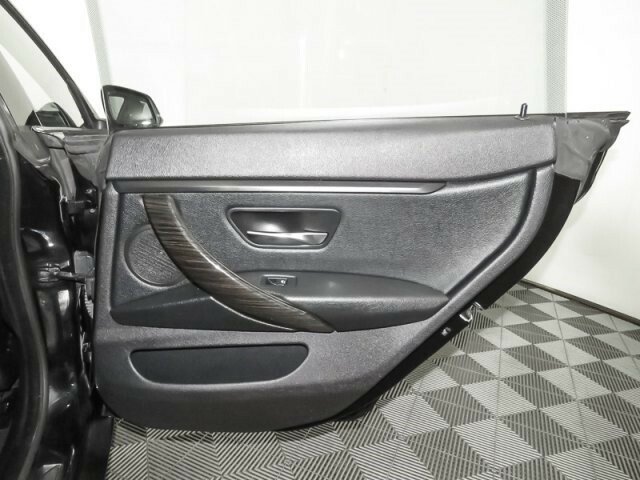 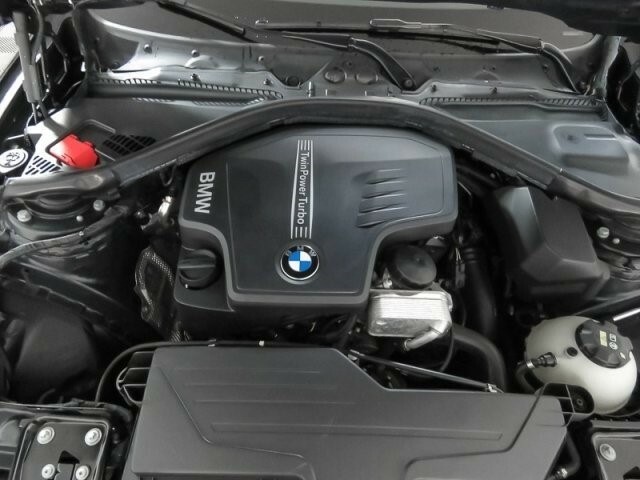 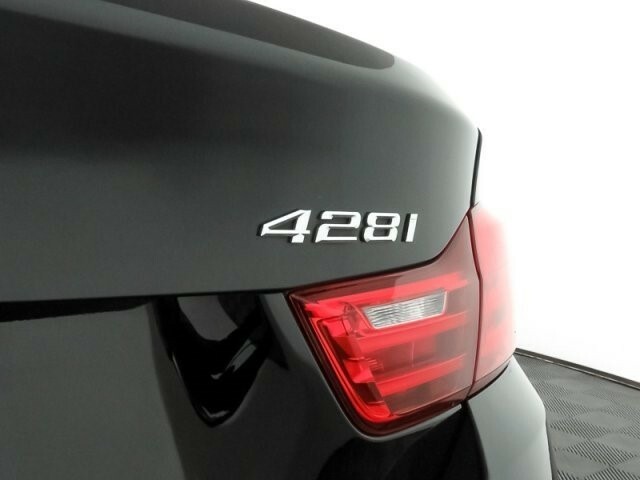 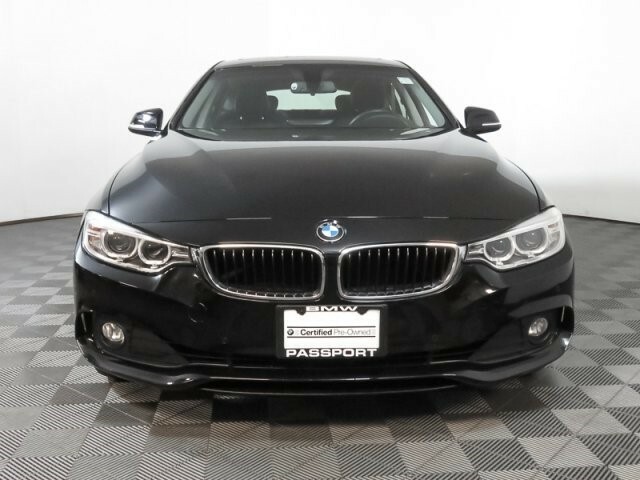 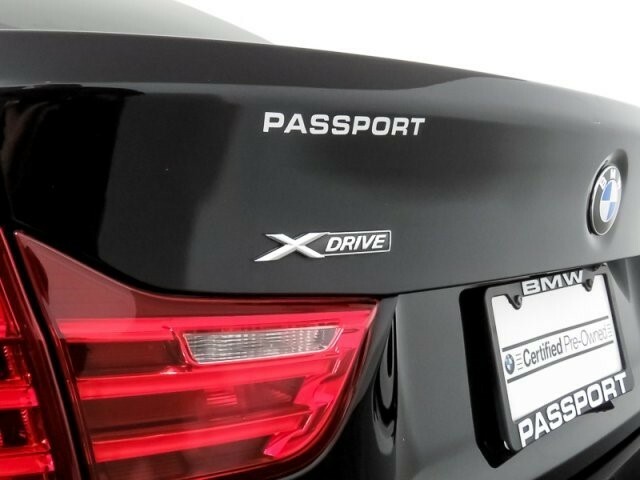 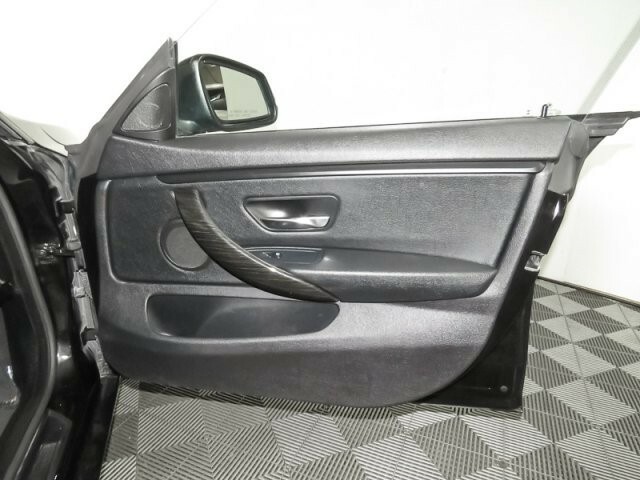 BMW 428i xDrive with Jet Black exterior and Black SensaTec interior features a 4 Cylinder Engine with 240 HP at 5000 RPM*.